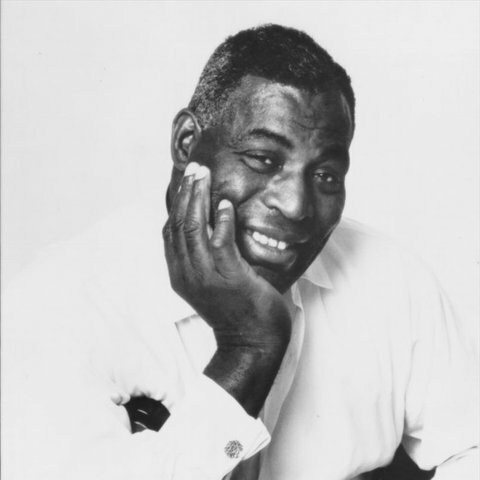 In the history of the blues, there has never been anyone quite like the Howlin' Wolf. Six foot three and close to 300 pounds in his salad days, the Wolf was the primal force of the music spun out to its ultimate conclusion. A Robert Johnson may have possessed more lyrical insight, a Muddy Waters more dignity, and a B.B. King certainly more technical expertise, but no one could match him for the singular ability to rock the house down to the foundation while simultaneously scaring its patrons out of its wits. He was born in West Point, MS, and named after the 21st President of the United States (Chester Arthur). His father was a farmer and Wolf took to it as well until his 18th birthday, when a chance meeting with Delta blues legend Charley Patton changed his life forever. 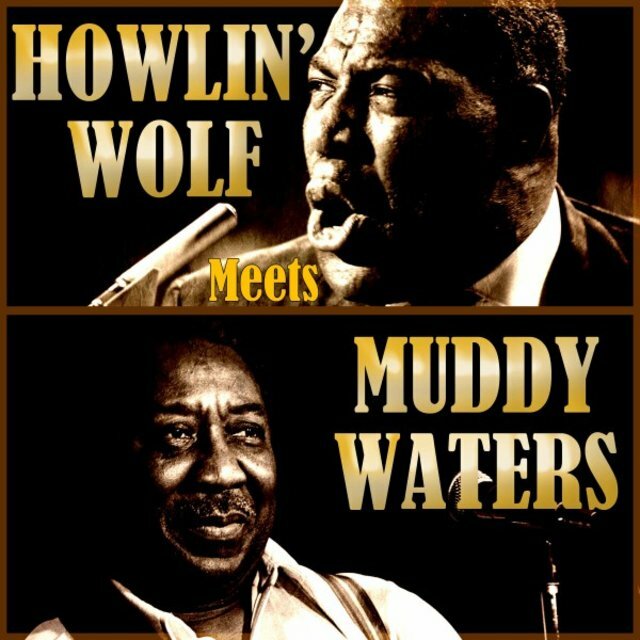 Though he never came close to learning the subtleties of Patton's complex guitar technique, two of the major components of Wolf's style (Patton's inimitable growl of a voice and his propensity for entertaining) were learned first hand from the Delta blues master. 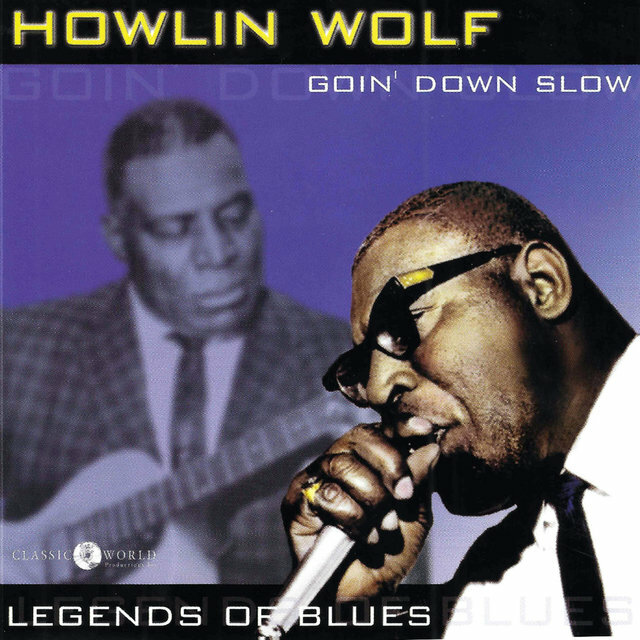 The main source of Wolf's hard-driving, rhythmic style on harmonica came when Aleck "Rice" Miller (Sonny Boy Williamson) married his half-sister Mary and taught him the rudiments of the instrument. He first started playing in the early '30s as a strict Patton imitator, while others recall him at decade's end rocking the juke joints with a neck-rack harmonica and one of the first electric guitars anyone had ever seen. After a four-year stretch in the Army, he settled down as a farmer and weekend player in West Memphis, AR, and it was here that Wolf's career in music began in earnest. By 1948, he had established himself within the community as a radio personality. 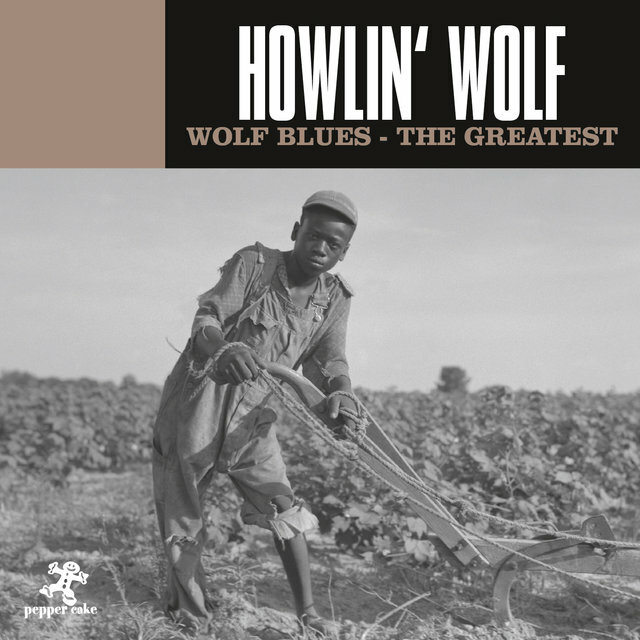 As a means of advertising his own local appearances, Wolf had a 15-minute radio show on KWEM in West Memphis, interspersing his down-home blues with farm reports and like-minded advertising that he sold himself. But a change in Wolf's sound that would alter everything that came after was soon in coming because when listeners tuned in for Wolf's show, the sound was up-to-the-minute electric. 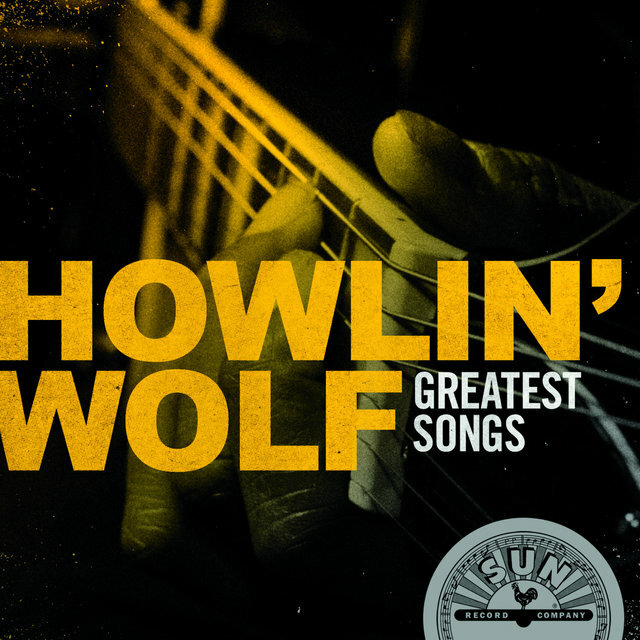 Wolf had put his first band together, featuring the explosive guitar work of Willie Johnson, whose aggressive style not only perfectly suited Wolf's sound but aurally extended and amplified the violence and nastiness of it as well. In any discussion of Wolf's early success both live, over the airwaves, and on record, the importance of Willie Johnson cannot be overestimated. 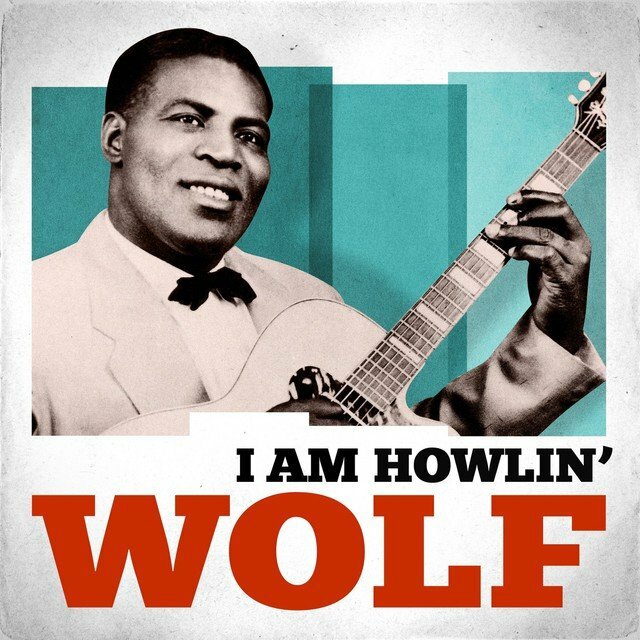 Wolf finally started recording in 1951, when he caught the ear of Sam Phillips, who first heard him on his morning radio show. 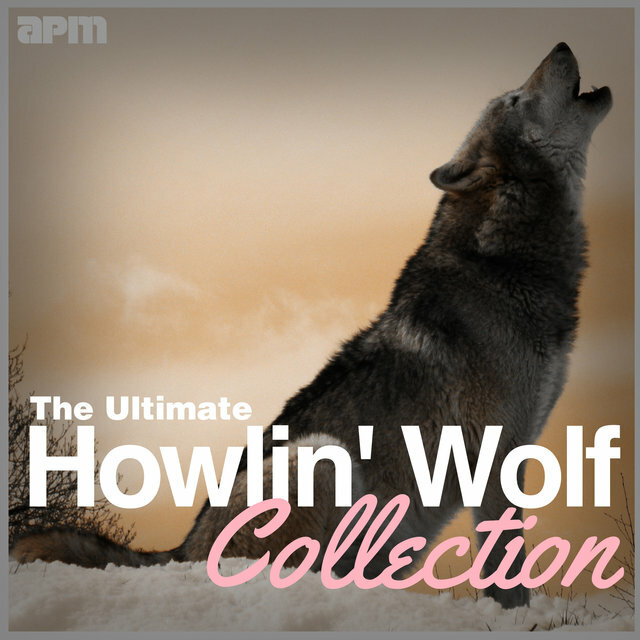 The music Wolf made in the Memphis Recording Service studio was full of passion and zest and Phillips simultaneously leased the results to the Bihari Brothers in Los Angeles and Leonard Chess in Chicago. 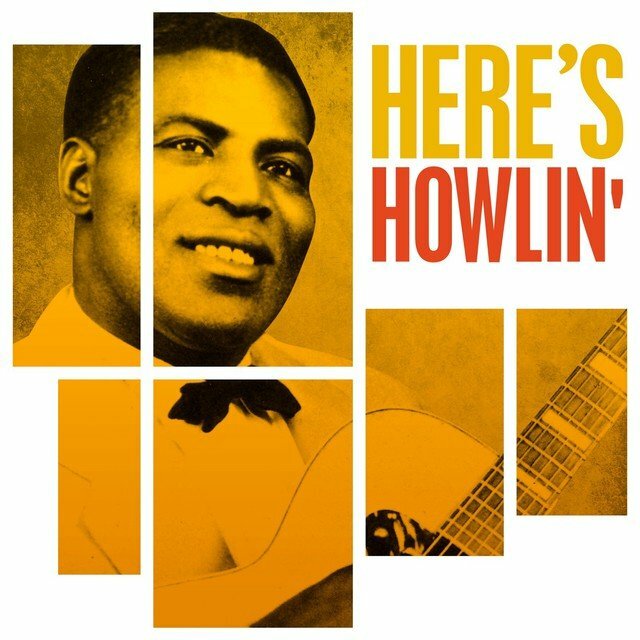 Suddenly, Howlin' Wolf had two hits at the same time on the R&B charts with two record companies claiming to have him exclusively under contract. Chess finally won him over and as Wolf would proudly relate years later, "I had a 4,000 dollar car and 3,900 dollars in my pocket. I'm the onliest one drove out of the South like a gentleman." It was the winter of 1953 and Chicago would be his new home. 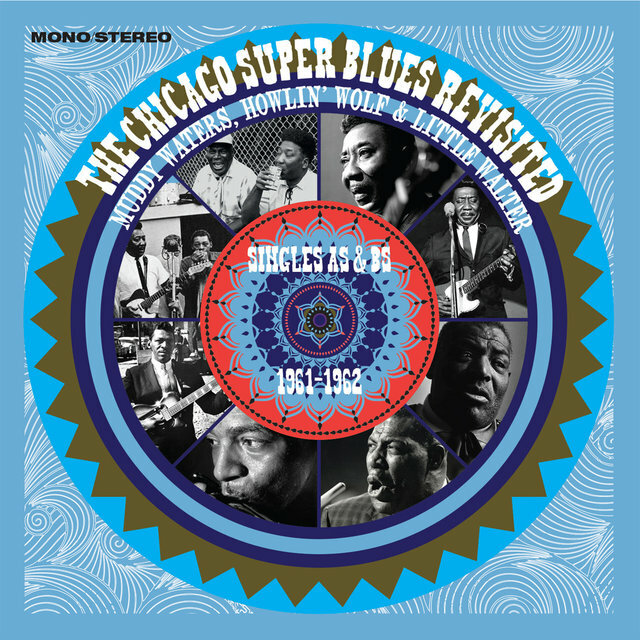 When Wolf entered the Chess studios the next year, the violent aggression of the Memphis sides was being replaced with a Chicago backbeat and, with very little fanfare, a new member in the band. Hubert Sumlin proved himself to be the Wolf's longest-running musical associate. He first appears as a rhythm guitarist on a 1954 session, and within a few years' time his style had fully matured to take over the role of lead guitarist in the band by early 1958. 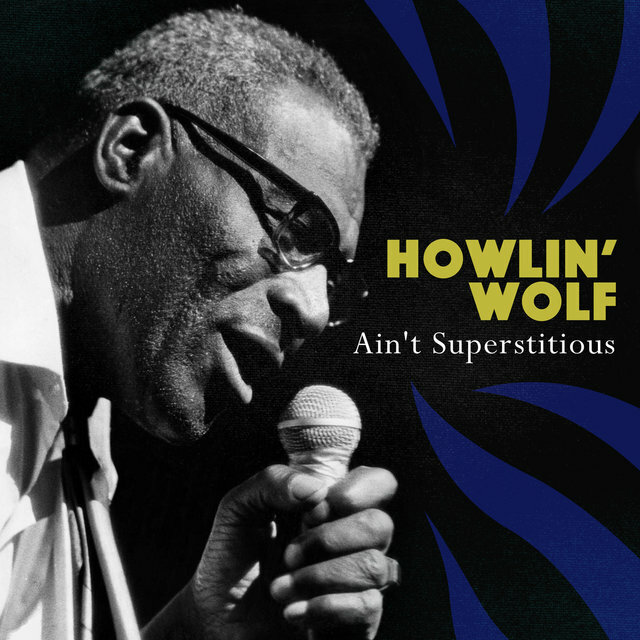 In what can only be described as an "angular attack," Sumlin played almost no chords behind Wolf, sometimes soloing right through his vocals, featuring wild skitterings up and down the fingerboard and biting single notes. 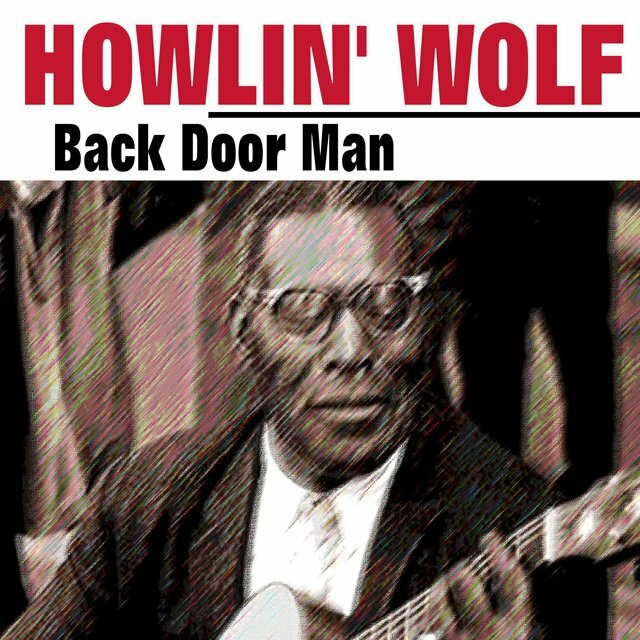 If Willie Johnson was Wolf's second voice in his early recording career, then Hubert Sumlin would pick up the gauntlet and run with it right to the end of the howler's life. 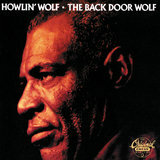 By 1956, Wolf was in the R&B charts again, racking up hits with "Evil" and "Smokestack Lightnin'." He remained a top attraction both on the Chicago circuit and on the road. His records, while seldom showing up on the national charts, were still selling in decent numbers down South. 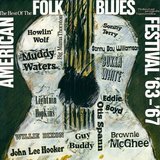 But by 1960, Wolf was teamed up with Chess staff writer Willie Dixon, and for the next five years he would record almost nothing but songs written by Dixon. 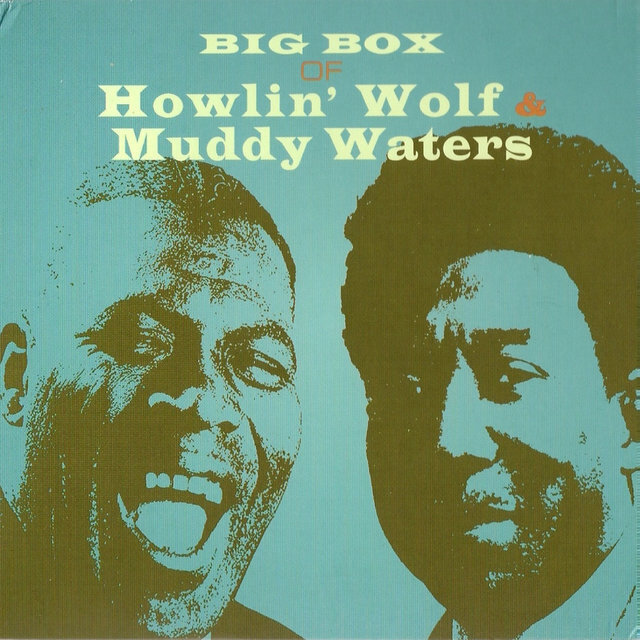 The magic combination of Wolf's voice, Sumlin's guitar, and Dixon's tunes sold a lot of records and brought the 50-year-old bluesman roaring into the next decade with a considerable flourish. 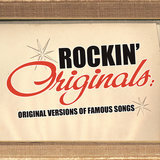 The mid-'60s saw him touring Europe regularly with "Smokestack Lightnin'" becoming a hit in England some eight years after its American release. 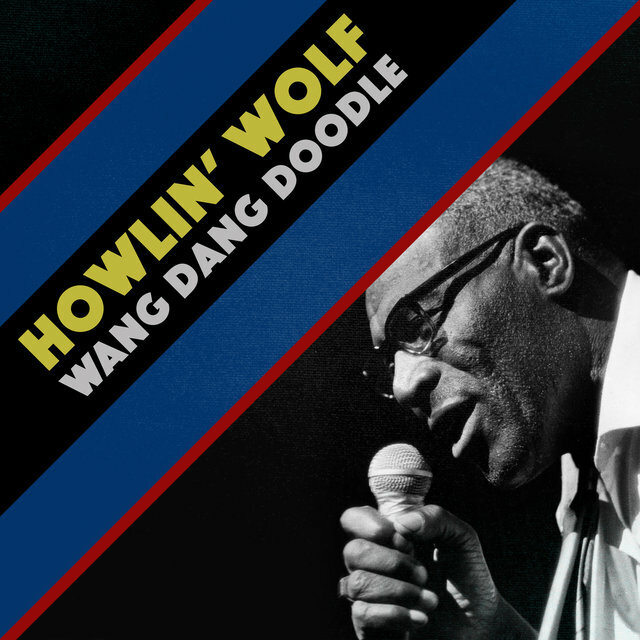 Certainly any list of Wolf's greatest sides would have to include "I Ain't Superstitious," "The Red Rooster," "Shake for Me," "Back Door Man," "Spoonful," and "Wang Dang Doodle," Dixon compositions all. While almost all of them would eventually become Chicago blues standards, their greatest cache occurred when rock bands the world over started mining the Chess catalog for all it was worth. One of these bands was the Rolling Stones, whose cover of "The Red Rooster" became a number-one record in England. At the height of the British Invasion, the Stones came to America in 1965 for an appearance on ABC-TV's rock music show, Shindig. 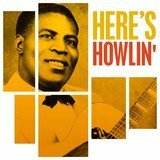 Their main stipulation for appearing on the program was that Howlin' Wolf would be their special guest. With the Stones sitting worshipfully at his feet, the Wolf performed a storming version of "How Many More Years," being seen on his network-TV debut by an audience of a few million. Wolf never forgot the respect the Stones paid him, and he spoke of them highly right up to his final days. 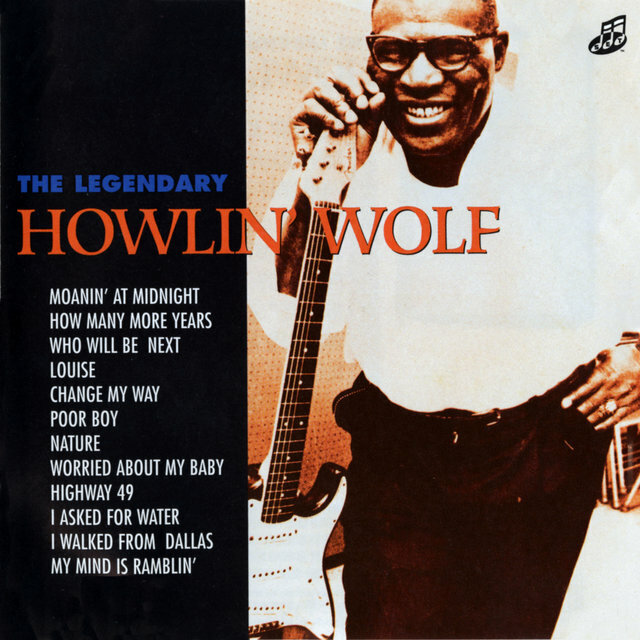 Dixon and Wolf parted company by 1964 and Wolf was back in the studio doing his own songs. One of the classics to emerge from this period was "Killing Floor," featuring a modern backbeat and a incredibly catchy guitar riff from Sumlin. 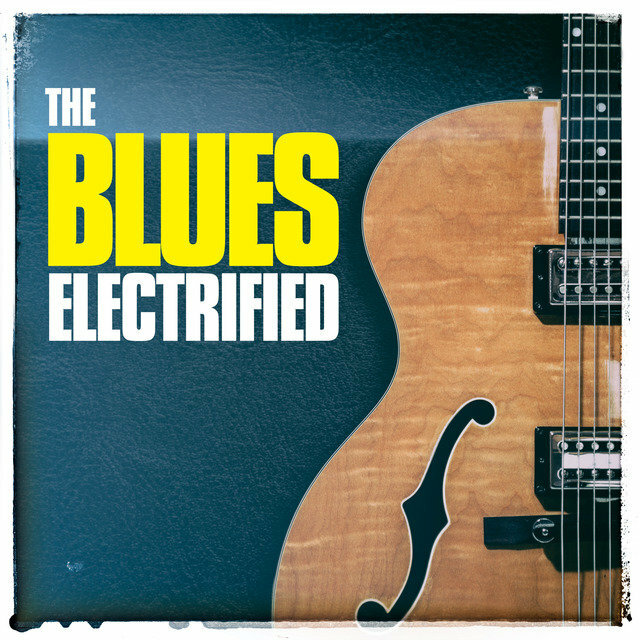 Catchy enough for Led Zeppelin to appropriate it for one of their early albums, cheerfully crediting it to themselves in much the same manner as they had done with numerous other blues standards. By the end of the decade, Wolf's material was being recorded by artists including the Doors, the Electric Flag, the Blues Project, Cream, and Jeff Beck. The result of all these covers brought Wolf the belated acclaim of a young, white audience. Chess' response to this was to bring him into the studio for a "psychedelic" album, truly the most dreadful of his career. His last big payday came when Chess sent him over to England in 1970 to capitalize on the then-current trend of London Session albums, recording with Eric Clapton on lead guitar and other British superstars. Wolf's health was not the best, but the session was miles above the earlier, ill-advised attempt to update Wolf's sound for a younger audience. As the '70s moved on, the end of the trail started coming closer. By now Wolf was a very sick man; he had survived numerous heart attacks and was suffering kidney damage from an automobile accident that sent him flying through the car's windshield. His bandleader Eddie Shaw firmly rationed Wolf to a meager half-dozen songs per set. Occasionally some of the old fire would come blazing forth from some untapped wellspring, and his final live and studio recordings show that he could still tear the house apart when the spirit moved him. He entered the Veterans Administration Hospital in 1976 to be operated on, but never survived it, finally passing away on January 10th of that year. 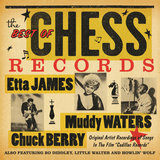 The Best of Chess Records Original Artist Recordings Of Songs In The Film "Cadillac Records"